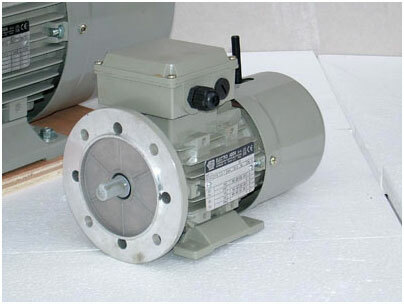 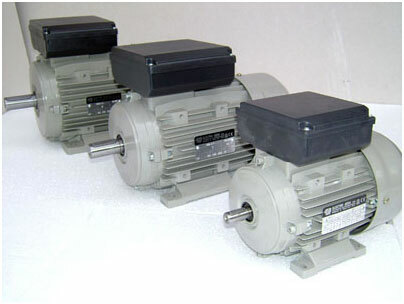 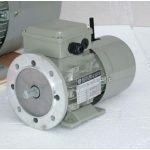 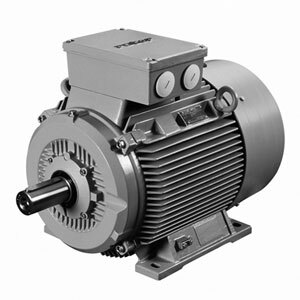 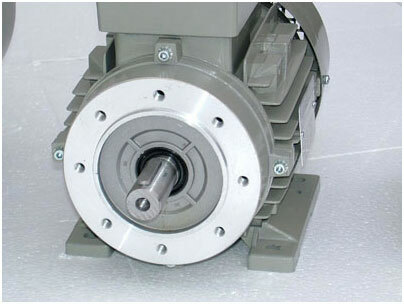 NET can offer you a full range of AC motors at very competitive prices. 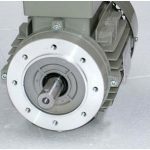 Holding over 300 motors in stock enables us to offer fast SAME DAY delivery. 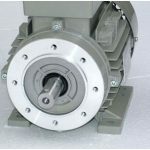 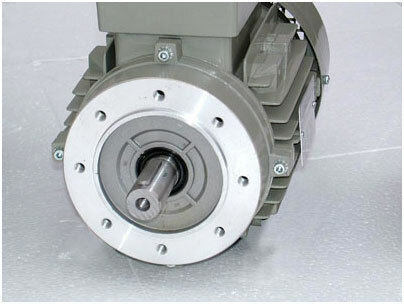 All our motors are fully adaptable with an IEC frame, and are fully compatible with all other makes. 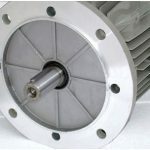 We can also offer one off special designs on motors, to which our sales staff will only be too pleased to help you with your needs. 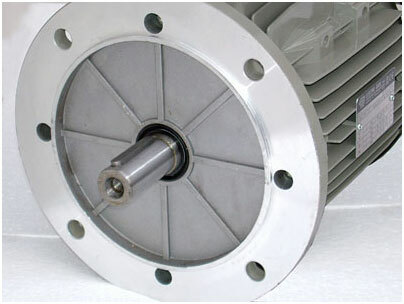 The following accessories can also be supplied or fitted:- Brakes, Thermistors, Heaters, Slide Rails, Anti Rain Canopies. 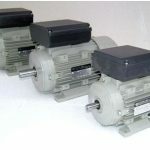 Other motor products supplied:- Single phase, DC motors, Permanent magnet, Shunt wound, Explosion proof and Force Vent kits available for use with an inverter.